Jim Lively accepted Christ as his Savior at age nine. 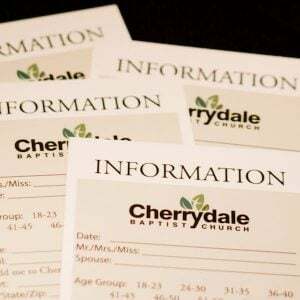 Jim has taught Sunday classes at Cherrydale, including the New Testament Overview class. Jim is active in the refugee ministry and serves on the Welcome Team.